TUMI has appointed Fernando Ciccarelli as the senior vice president and managing director for the company in Asia Pacific. Based in Hong Kong, he will be responsible for growing the brand in the region, reporting to global CEO and president, Jerome Griffith. “We are delighted to welcome Fernando onboard at this exciting time for TUMI in Asia. He is a proven leader who brings with him years of direct retail experience in this region,” said Griffith. 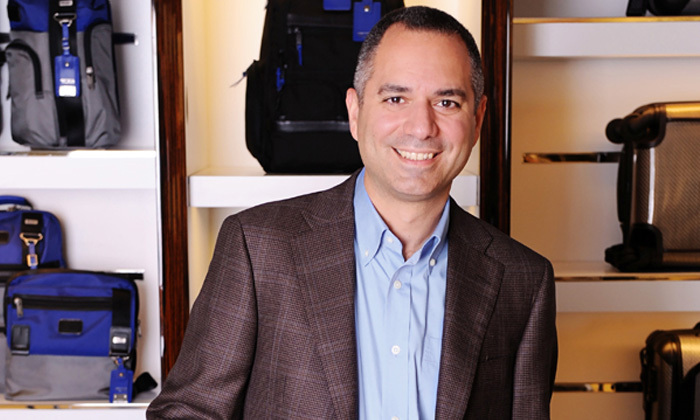 Prior to joining TUMI, Ciccarelli worked with Coach, Inc. for 15 years, most recently as CFO of Coach Asia, after having served in the same capacity in both China and Japan.